The recent success of English teams in the UEFA Champions League competition has led to considerable anxiety among football writers and administrators and to fears that the English Premier League is “eating the rest of football.” This curiously gruesome but nevertheless oft-employed expression, which depicts the Premier League as a predatory beast devouring the corpse of all non-English and lower-English football, is intended merely to suggest the dramatic and, as it were, aggressive rise to power of a league that for the past two seasons has sent three teams to the semifinal round of the Champions League. It is not, so far as I am aware, intended to suggest that the Premier League is possessed or informed by the soul of a predatory animal. It is sometimes the case, however, that what is initially intended as a metaphor is later shown to possess an element of literal truth. 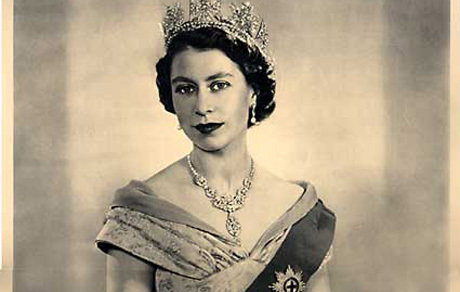 I have concluded, after long study, that the connection between the Premier League and the spirit or residual life-force of actual man-eating predators may be traced to the night on which Princess Elizabeth ascended to the British throne, becoming, in the process, Queen Elizabeth II. It was from Jim Corbett’s indispensable Man-Eaters of Kumaon that I first learned of the existence of such creatures as the Champawat Man-Eater, the Chowgarh Tigers, and the Bachelor of Powalgarh, creatures which I believe are now bound up in the very essence of the Premier League. 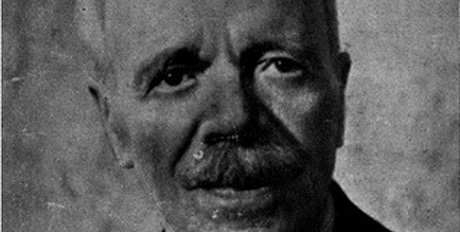 Jim Corbett, who became perhaps the most renowned of the white hunters who worked in India during the early years of the last century, spent a significant period of his life tracking and killing leopards and tigers that preyed on the rural villagers in the submontane region of Kumaon, in the shadow of the Himalayas. 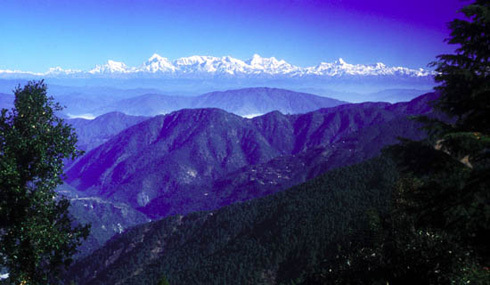 In this remote territory, thousands of feet above sea level, a place of extreme danger and astonishing natural beauty, Jim Corbett would travel for days at a time into the dense and rugged forest, listening for news in the birds’ song and in the distant cries of monkeys, alert to the faintest movement of air. Having been born in the region, and having spent much of his childhood exploring the deep woods alone, he possessed what appeared to observers as an uncanny affinity with the wildest parts of the jungle, knowing, for instance, as if by instinct, how to mimic the mating call of the tiger, how to read the language of footprints, how to tack across the wind to confuse the senses of the predators that were frequently, and invisibly, on his trail. 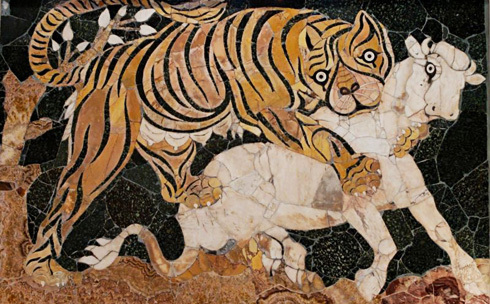 It was often the case that such knowledge saved his life, for although the beasts he hunted were driven to prey on humans most often by injury or age, they were cunning and deadly killers of men. 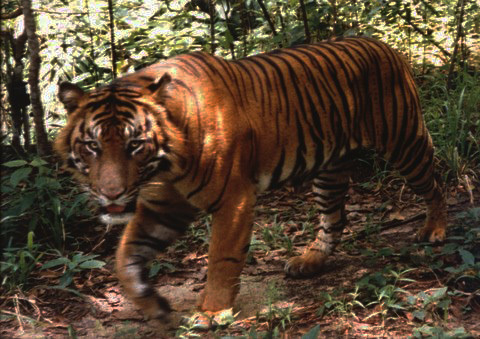 The Champawat Tiger alone was responsible for devouring at least 430 people before Corbett ended her life in 1907. [T]here was a small pool of water the size of a bath-tub, and on the far side of it was a snake that had evidently been drinking. The lifting of the snake’s head had caught my eye and it was not until the head had been raised some two or three feet from the ground and the hood expanded that I realized it was a hamadryad. It was the most beautiful snake I had ever seen. The throat, as it faced me, was a deep orange red shading to golden yellow where the body met the ground. The back, olive green, was banded by ivory-coloured chevrons, and some four feet of its length from the tip of its tail upwards was shiny black, with white chevrons. In length the snake was between thirteen and fourteen feet. One hears many tales about hamadryads, their aggressiveness when disturbed, and the speed at which they can travel. If, as it seemed about to do, the snake attacked, up or down hill I should be at a disadvantage, but across the shale scree I felt that I could hold my own…. After an interminably long minute, during which time the only movement was the flicking in and out of a long and quivering forked tongue, the snake closed his hood, lowered his head to the ground and, turning, made off up the opposite slope. Without taking my eyes off him I groped with my hand on the hillside and picked up a stone that filled my hand as comfortably as a cricket ball. The snake had just reached a sharp ridge of hard clay when the stone, launched with the utmost energy I was capable of, struck it on the back of the head. The blow would have killed any other snake outright but the only, and very alarming, effect it had on the hamadryad was to make it whip round and come straight towards me. A second and a larger stone fortunately caught it on the neck when it had covered half the distance between us, and after that the rest was easy. With a great feeling of satisfaction I completed the second circle round the village, and though it proved as fruitless as the first, I was elated at having killed the snake. 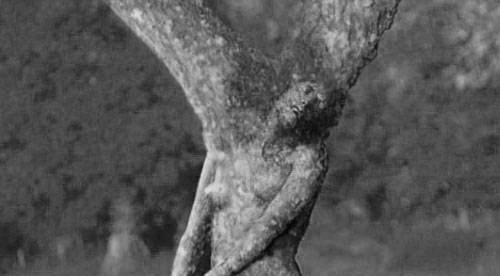 Now, for the first time in many days, I had a feeling that my search for the man-eater would be successful. With experiences such as these to tell and retell through the long night watches behind fast-shut doors, it is little wonder that the character and outlook on life of people living year after year in a man-eater country should change, and that one coming from the outside should feel that he had stepped right into a world of stark realities and the rule of the tooth and claw, which forced man in the reign of the sabre-toothed tiger to shelter in dark caverns. In the late winter of 1952, Princess Elizabeth, then twenty-five years old and the heiress presumptive to the throne of Great Britain, traveled to Kenya en route to a royal tour of Australia and New Zealand. She and her husband spent a night at the Treetops Hotel, situated in the branches of a giant ficus tree overlooking an expanse of jungle in the shadow of Mount Kenya. 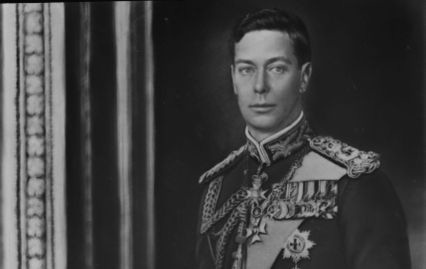 Sometime in the deep part of the night, after the young princess had observed the local wildlife and endured a state dinner with the Chief Justice of Kenya, her father, King George VI, died in his sleep in England. At an indeterminate time—for the hotel was asleep, and a great storm had brought down the telephone lines in Kenya—the princess in the trees became the Queen of England; as she certainly was when she descended from the hotel the following morning. Jim Corbett, who wrote these words, was only a short distance from the princess, a few rooms at most, at the moment of her accession. The extraordinary change of state represented by the princess’s metamorphosis into a queen must have been powerfully informed by the presence of the charge surrounding Corbett, and it is my belief that the ascent of the Princess Elizabeth provided a conduit into which the unsettling and almost electrical energy enveloping the old hunter was at last able to flow. Corbett himself lived only a short time after the event, dying just a few days after finishing a book that bore as its title the name of the Treetops Hotel. The spirits of the man-eating beasts, now absorbed into and as it were dwarfed by the arcana of Elizabeth’s queenship, must have waited many years for another opening, until, in 2006, the queen performed the ritual ceremony of knighthood upon Sir David Richards, the chairman of what was then known as the Barclays Premiership. Football, of course, has always been a ready receptacle for dangerous and endangered magic, and I suspect with near certainty that the Talla Des Man-Eater, the Temple Tiger, and the rest flowed into Richards’ football league and exerted a pronounced effect upon the character of an institution that was in any case hardly hostile to carnivorous influences. 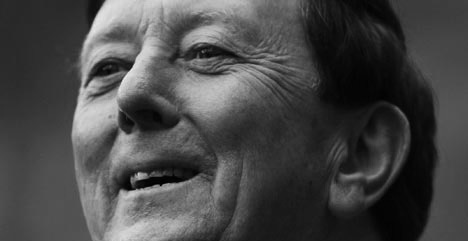 At all events, it was not long after the knighthood that the expansion of the league reached a point both of scale and of a certain alienation from human reasoning that caused it to awaken in many people’s minds simultaneously the image of a beast that was devouring the rest of football, that was crouched over the corpse of football like a tiger over its prey. I have taken advantage of the fluid nature of online content in order to make some slight emendations to the original form of this inquiry, largely in the interest of chronological clarification. I have also added the story of Bill Corbett’s magical encounter with the cobra. My apologies to anyone who tried to read the text as it was in the process of being edited; access to the internet is limited at best in the cargo hold of this Pacific steamer, and there have been moments when an incomplete version of the story was all I could manage to publish.